Craft a look of studied sophistication with the powerful color of the Paul Smith™ Regular Fit Large Dino Sweatshirt. Dinosaur graphic at the chest. 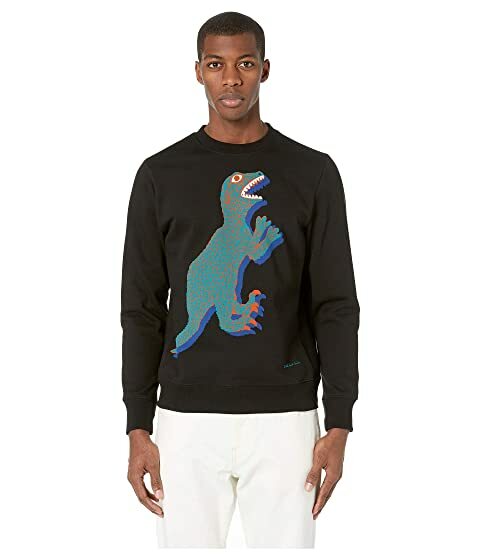 We can't currently find any similar items for the Regular Fit Large Dino Sweatshirt by Paul Smith. Sorry!